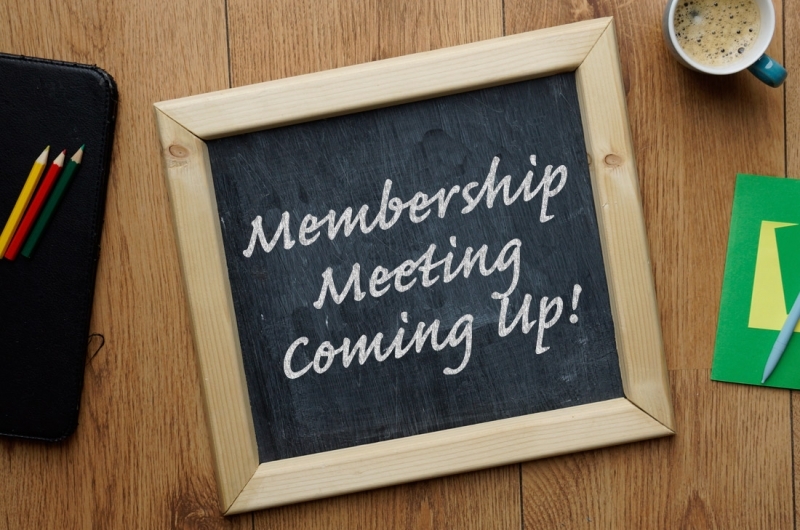 Membership Meeting – November 4 – Germania Verein, Inc.
Our monthly membership meeting is coming up on November 4, 2016 beginning at 8pm at the Germania Hall. This meeting is when the club members come together to discuss upcoming business matters. The meeting takes place the first Friday of every month (except July). Contact us for questions or if you are interested in becoming a member.